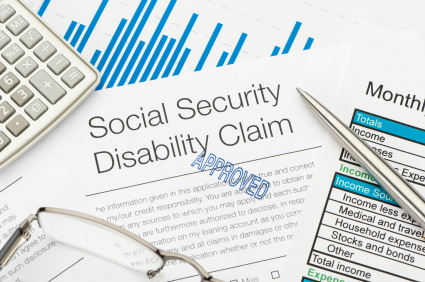 Social Security is one of the most popular, successful, and stable government programs in history. 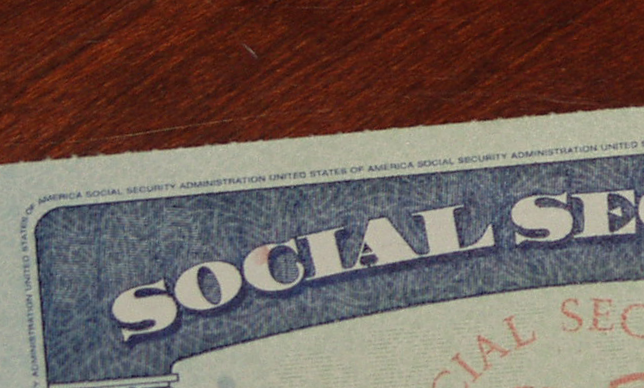 Social Security runs at a surplus, providing an essential lifeline to tens of millions of retired and disabled Americans, all without adding a penny to the national deficit. Yet media reports seem to constantly claim that Social Security is in crisis. 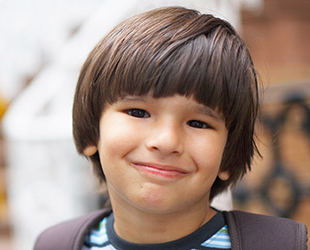 It is true that the Social Security disability trust fund will have a shortfall by 2016, unless Congress acts. But the solution is routine. Congress should reallocate funds from the retirement trust fund to the disability trust fund, which would ensure that both trust funds are secure until 2033. Similar reallocations have taken place 11 times in the past, and have never been controversial. 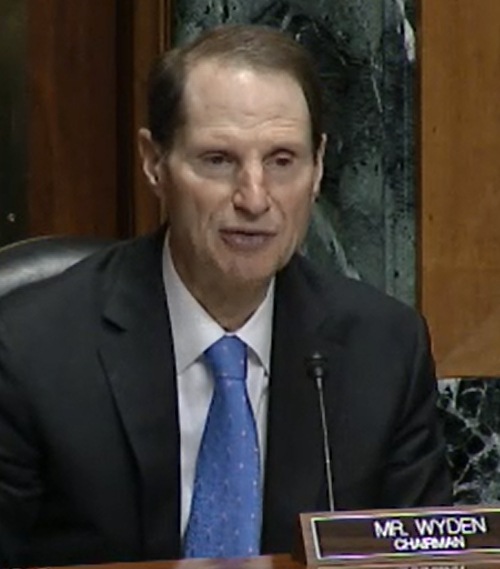 Wyden also emphasized that fixing the shortfall should be easy. 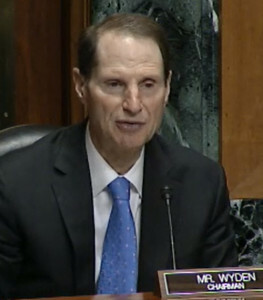 “In the past, reallocating resources within Social Security has always been routine and noncontroversial,” said Wyden.